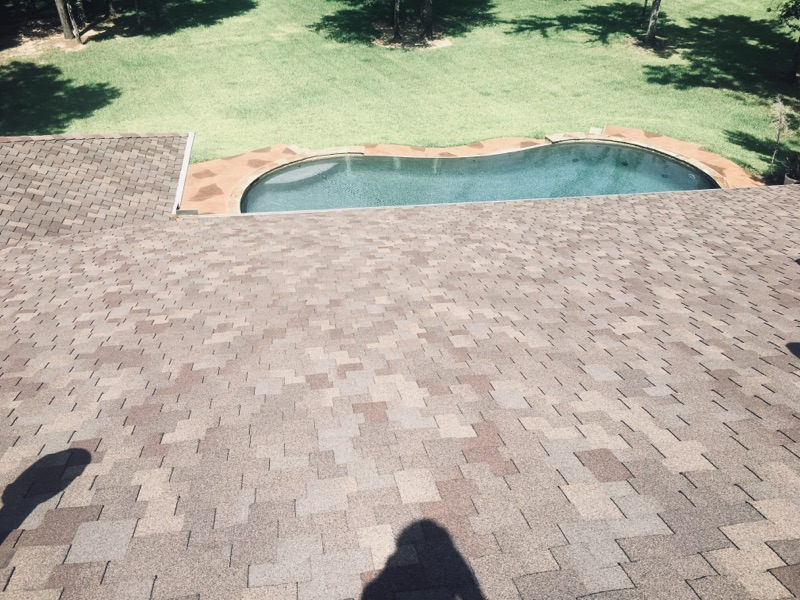 If your roof has reached the end of its life or you have been affected by storm damage it is important to have it inspected by a qualified professional. Most roofs like an asphalt shingle have a life expectancy of about 20-25 years in our climate (if they were ventilated and installed properly). 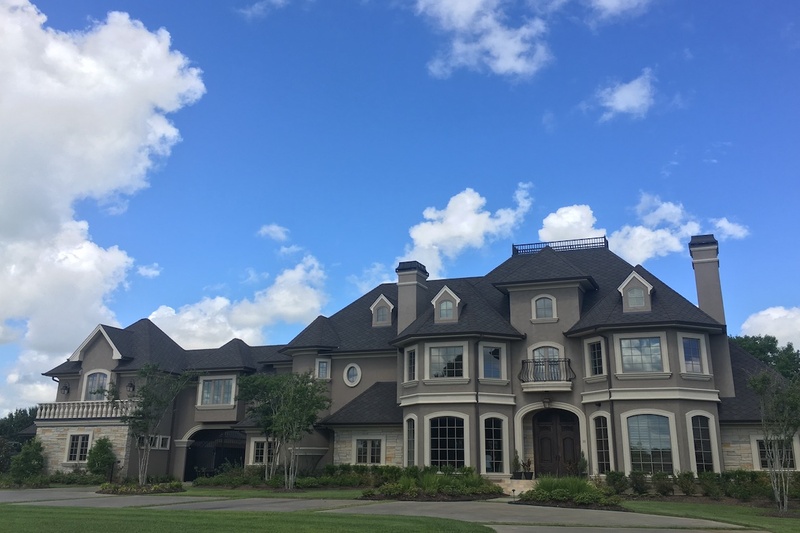 Serenity Roofing & Construction installs many types of residential roofing applications. 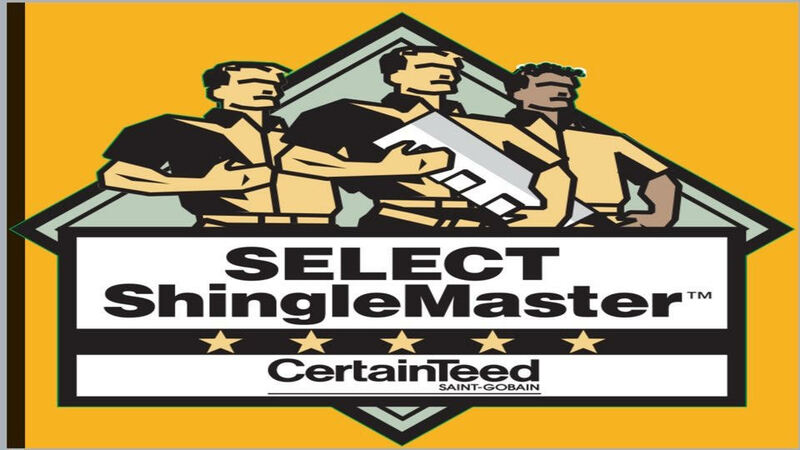 Allow our team to assist you in selecting a roof that is right for your home, your budget, and your personal taste. A roof not only adds protection to your home, but it also adds value. A well-maintained and beautiful-looking roof is a great way to increase the value of your property. 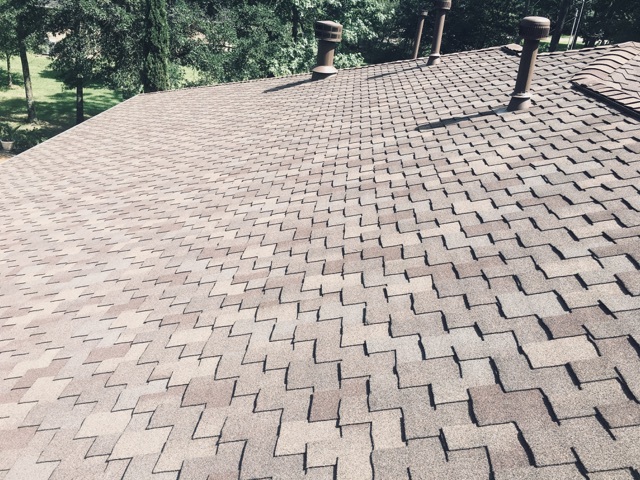 Our reroofing service improves the overall aesthetic appeal of your home. Get in touch with us to find out how we can help you increase your home’s curbside appeal.